Incredible rock and pop party band featuring joint male and female lead vocals, sax and keyboards, and performing five decades of floor-fillers. Available to hire with DJ service, cocktail pianist or afternoon jazz sets. Stellar party and wedding trio playing everything from rock’n’roll and soul to the latest pop and rock anthems. Available to hire with additional guitar or keyboards as well as DJ service and acoustic sets. At Function Central, our experts have handpicked only the finest wedding music in the South East to give you the choice of the finest quality performers. We have South East wedding bands, jazz bands and even ceilidh bands. Our musicians are professional, reliable and experienced at rocking the party for wedding receptions all over the country. A standard party-band set-up is at least one lead vocalist backed by anything from 3 to 8 musicians. A guitar-based band is great for rock and indie anthems, choose a band with synths if you’re wanting 80s classics, or a band with a brass section for some funk and soul. Take a look at our band profiles to see footage of our bands at work. These pages are for our after-dinner entertainment, but we also have a top selection of musicians to suit your daytime proceedings. Whether you want a classical musician to play you down the aisle, a cocktail pianist while you sign the register or a set by an acoustic duo at your drinks reception, we have a classy selection of soloists, duos and trios for hire. 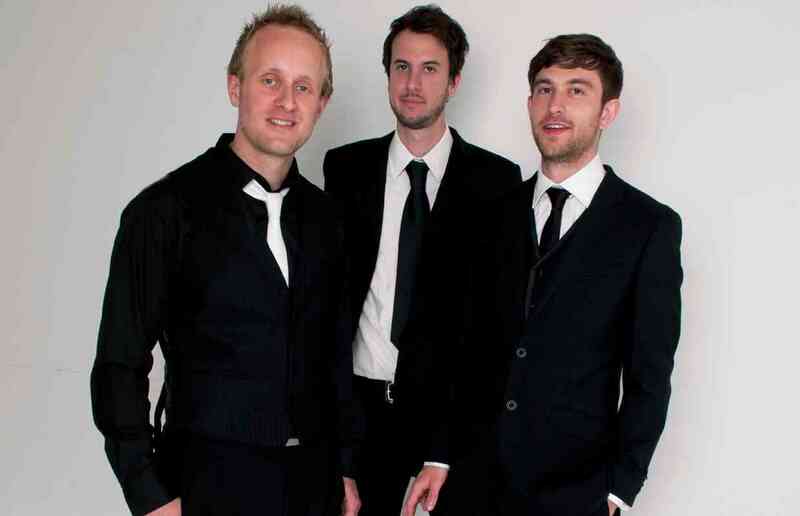 Our wedding jazz bands in the South East add a touch of class to your reception. Perfect for smaller or outdoor venues where you are worried about space and noise, a jazz band is adaptable and can play everything from smooth background music to an all-out swinging show. Where do our South East wedding bands perform? Whatever your needs, we'll have your South East wedding entertainment covered by some of the finest musicians in the UK.